We have achieved a reputation of excellence and our mission is to offer always an impeccable service by insisting on quality. 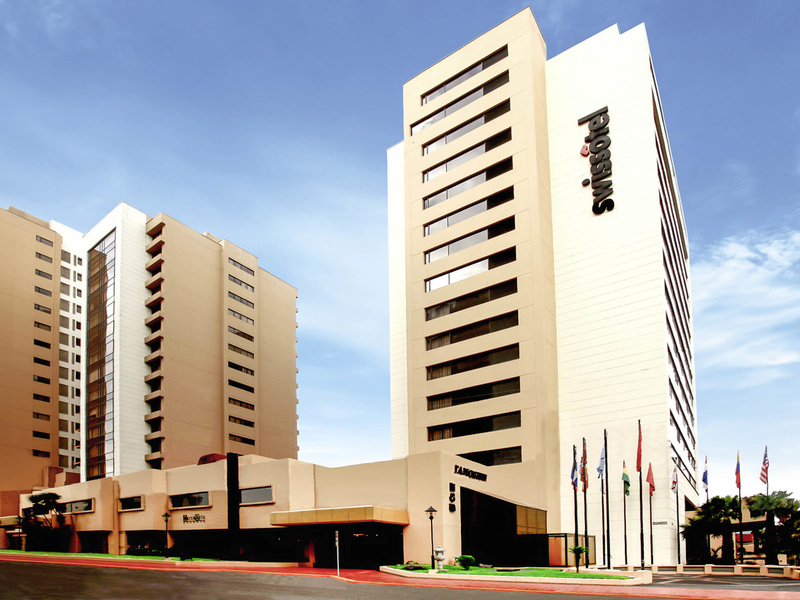 Swissotel Quito is conveniently located in the heart of an exclusive commercial and residential area La Floresta. Swissotel Quito has been selected in 2016 as Leading Conference hotel in South America and 2016 Ecuador's Leading Business Hotel, by the World Travel Awards prize, for the excellent and distinguished service offered to all of our guests. Available with 1 king bed or 2 queen beds - 2 telephones - large bathrooms with separate vanity area. City and Mountain View available. Serving Ecuadorian and international cuisine. All two meals (breakfast and lunch) served at an extended buffet. Tanoshii restaurant recalls Japanese surroundings creating an exclusive ambiance accompanied by the most exquisit dishes. For a quick business meeting or for a moment of relaxation after a hard day this is the ambiance you need where you can have a drink and a nice chat. Music Tuesday and Wednesday.